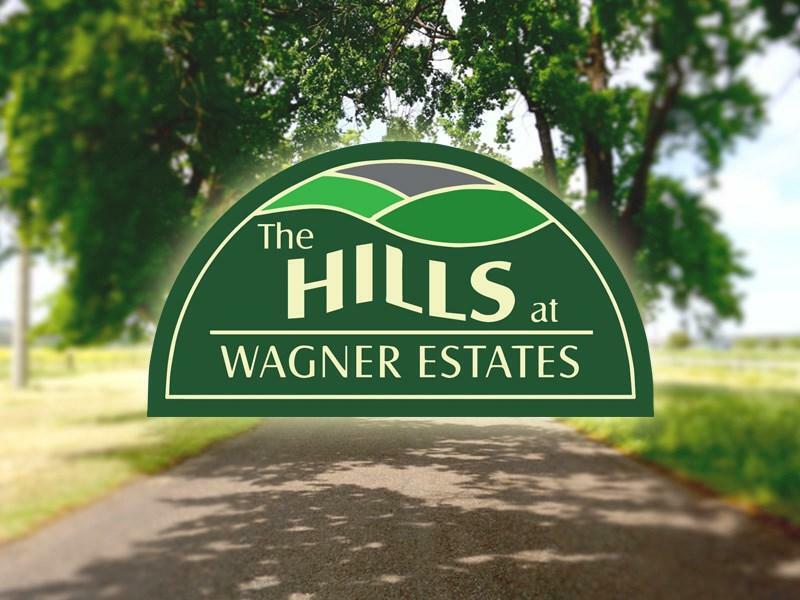 The Hills at Wagner Estates sits on 43 acres of gentle rolling hills with a prairie landscape. It is located down a winding tree-covered road just off of U.S. Highway 20. U.S. Highway 20 provides a convenient point of access to major roadways like the toll road and 31 Bypass. It also serves as a connector between South Bend and Michigan City. 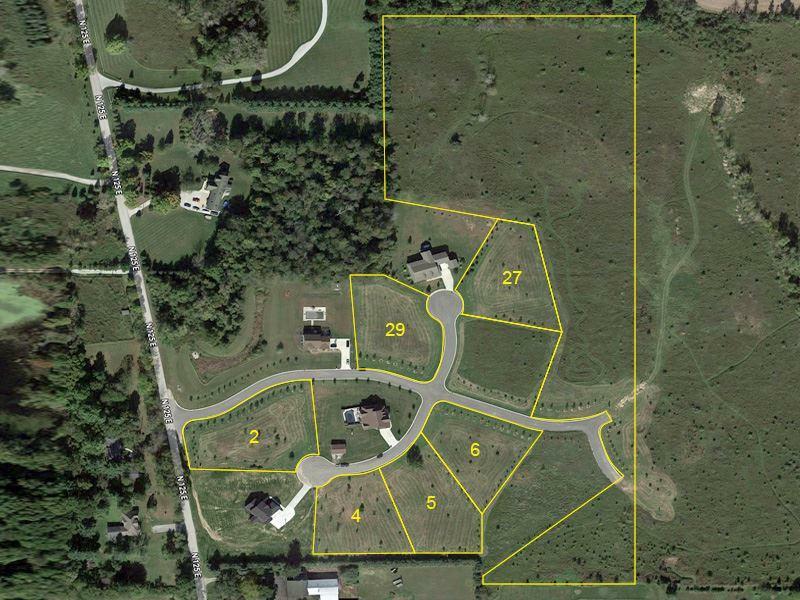 These roadways offer Wagner Estates all of the advantages of privacy without feeling isolated from city conveniences. Highway 20 brings residents into downtown South Bend with restaurants, shopping, entertainment and professional career opportunities. In the other direction, it's only minutes away from recreation like wineries, Four Winds Casino, horse stables, golf courses and Lake Michigan. For families, it's a wonderful neighborhood for children to grow up in the countryside and attend school in one of the area's most coveted school districtsNew Prairie Schools are minutes away. 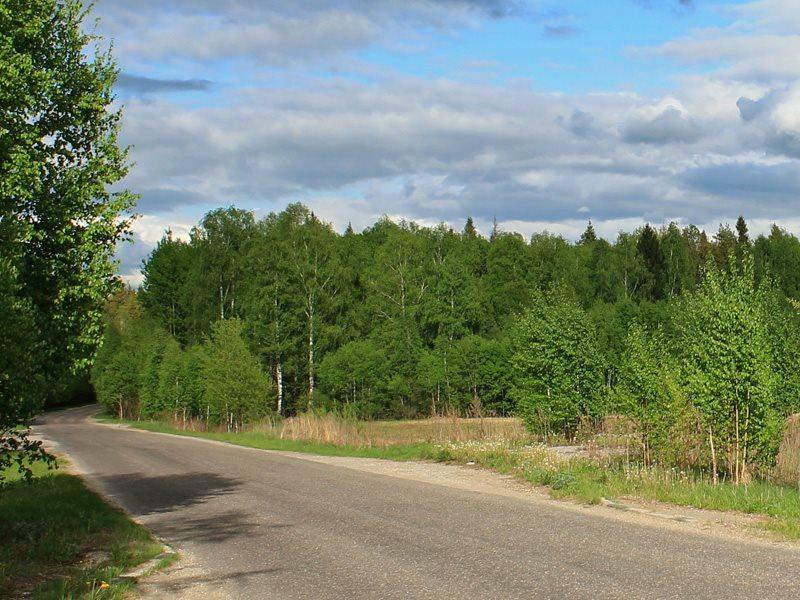 This is everything you have wanted for your dream home: a beautiful home in the country, close to everything you need and closer to everything you want. Broker Owned.